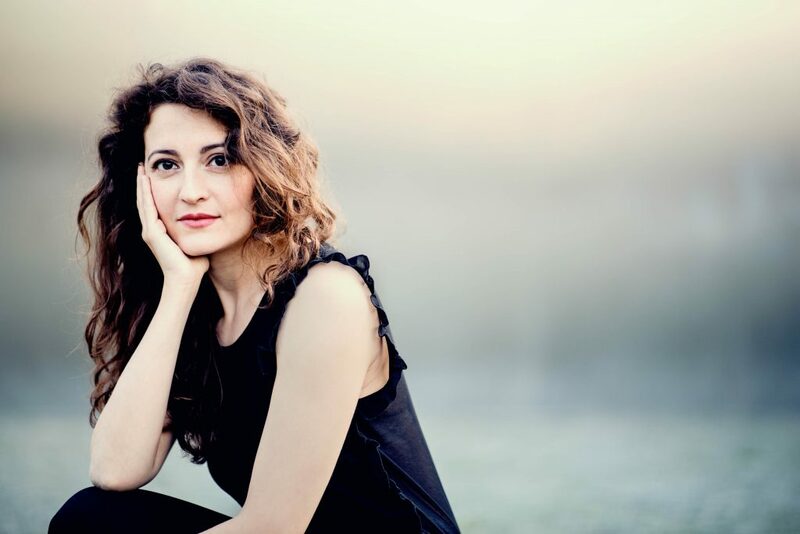 Following her beginnings as a soloist, French pianist Sarah Tysman turned her attention to lieder and opera, and has worked closely with singers ever since. 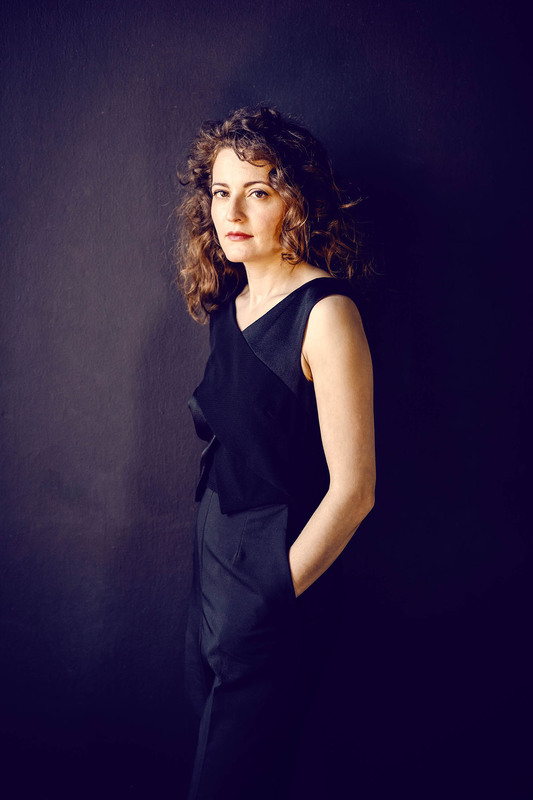 Since 2016 she has been Professor of Vocal Repertoire at Berlin University of the Arts, alongside which she continues to be in demand as a lieder accompanist and chamber music partner. 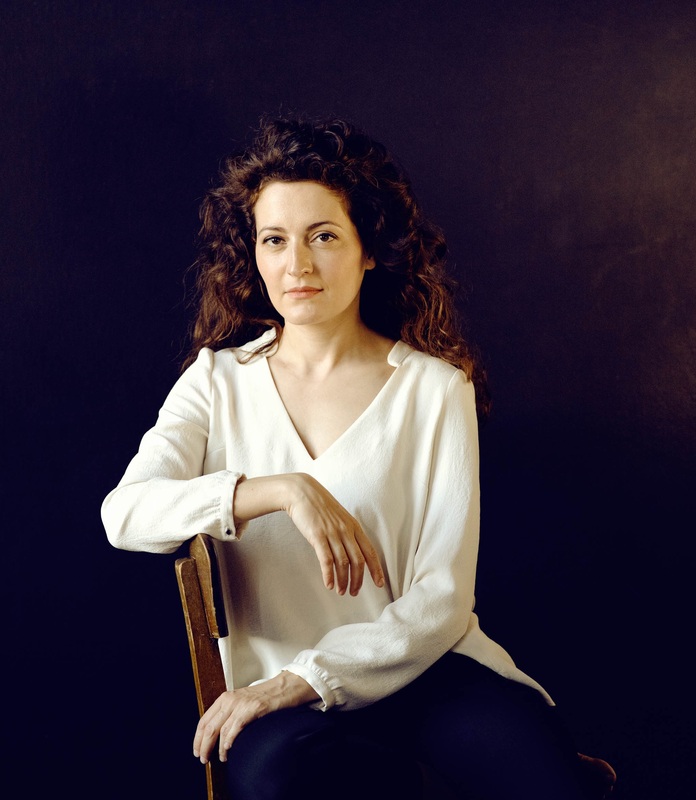 From her student days in her native Paris, and later at the University of Music and Theatre Hamburg, Sarah has always trodden an alternative path to conventional pianists. Having laid the foundations of her training with Henri Barda and Grigory Gruzman, she studied chamber music with Pierre-Laurent Aimard before specialising in lieder repertoire with Anne Grappotte and Hartmut Höll. She took part in masterclasses with Dietrich Fischer-Dieskau, Lazar Berman, György Kurtág and Elisabeth Leonskaja. 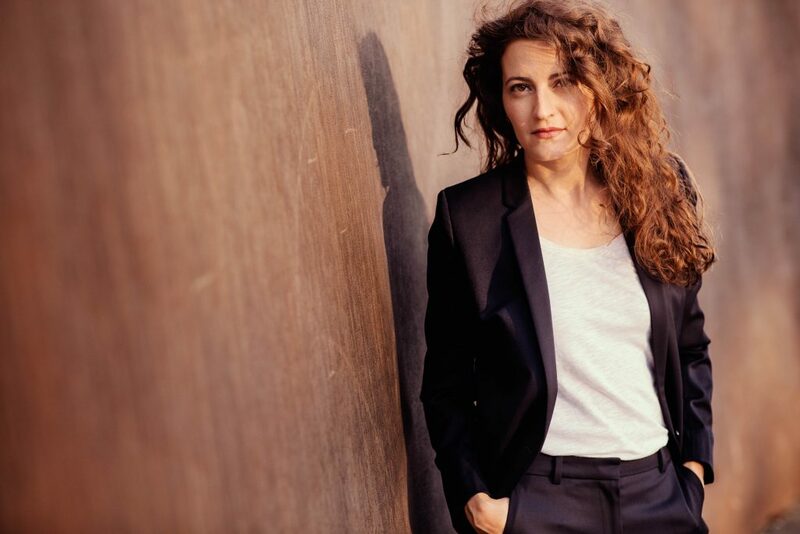 Her passion for working with singers led her to engagements at the Komische Oper Berlin, where she worked closely with Kirill Petrenko, and also at Zurich Opera. From 2012 – 2016 she was head of music for all opera productions at the Salzburg Festival, and has returned regularly as a guest for individual productions ever since. 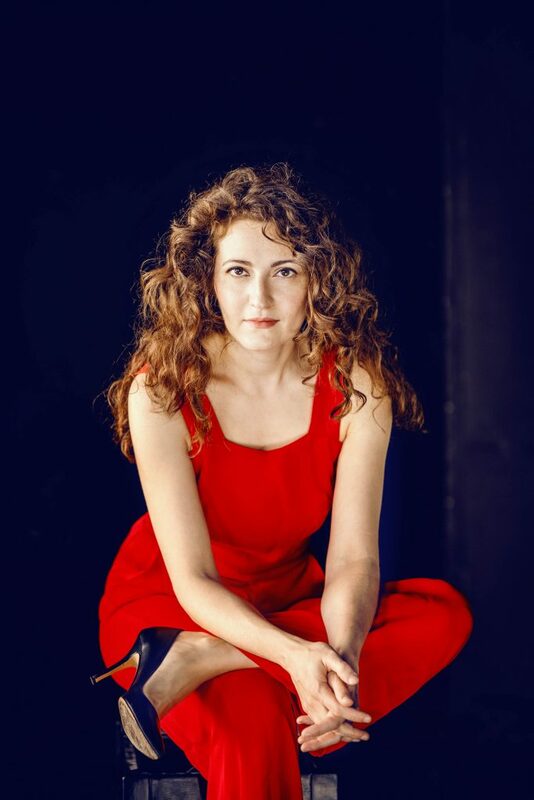 As vocal coach and musical assistant, Sarah has been a guest at Berlin State Opera, Theater an der Wien, Bayreuth Festival, Paris National Opera, Stockholm Royal Opera House, and has worked with conductors such as Daniele Gatti, Daniel Harding, Philippe Jordan, Ingo Metzmacher, Kirill Petrenko, Franz Welser-Möst, and with many of the greatest singers and directors of our time. 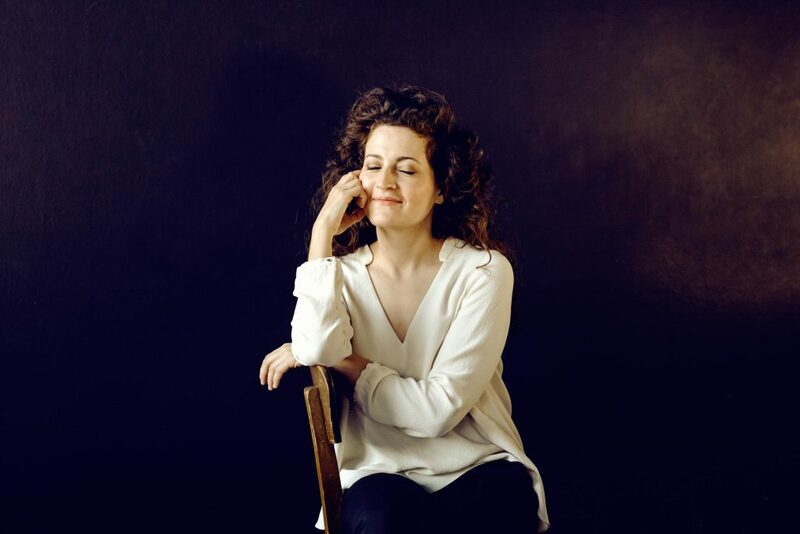 Sarah Tysman has performed at Milan’s La Scala, Zurich Opera House, Vienna State Opera, Dortmund Konzerthaus, Berlin Philharmonie, Verbier Festival, London’s Wigmore Hall and Zurich Tonhalle. Musical partners have included Angelika Kirchschlager, Anna Prohaska, Maria Bengtsson, Wiebke Lehmkuhl, Rolando Villazon, Piotr Beczala, and Michael Volle. 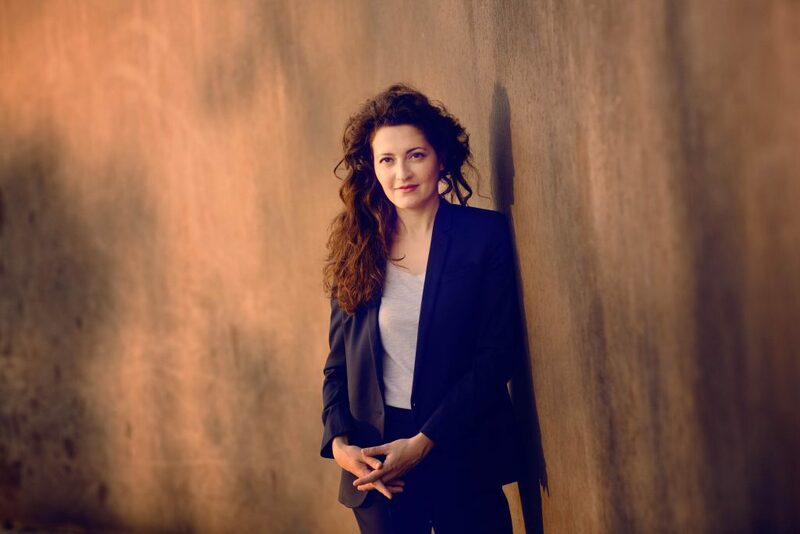 As a soloist, Sarah was an award winner at the Newport International Competition for Young Pianists, the Elise Meyer Competition in Hamburg, the International Maj Lind Piano Competition, and the San Sebastian International Piano Competition. Furthermore, she held a scholarship from DAAD and the Fondation Natexis/ Groupement des banques populaires. Under the direction of Kirill Petrenko she performed Grieg’s piano concerto and Skrjabin’s Prometeus at the Komische Oper Berlin, and Petruschka at the Berlin Philharmonie. 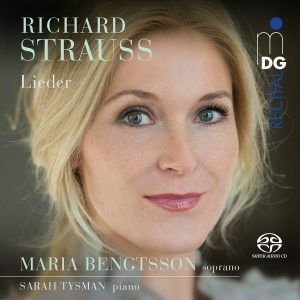 Highlights of the 2017/18 season are a new CD of Richard Strauss Lieder with soprano Maria Bengtsson on the Dabringhaus und Grimm label, and lieder recitals with Piotr Beczala in venues including the Palau de la Musica Catalana in Barcelona and at the Opéra Paris. In summer 2018, Sarah Tysman will once again be head of music at the Salzburg Festival for the opera “The Bassarids“ by Hans Werner Henze, under the direction of Kent Nagano. 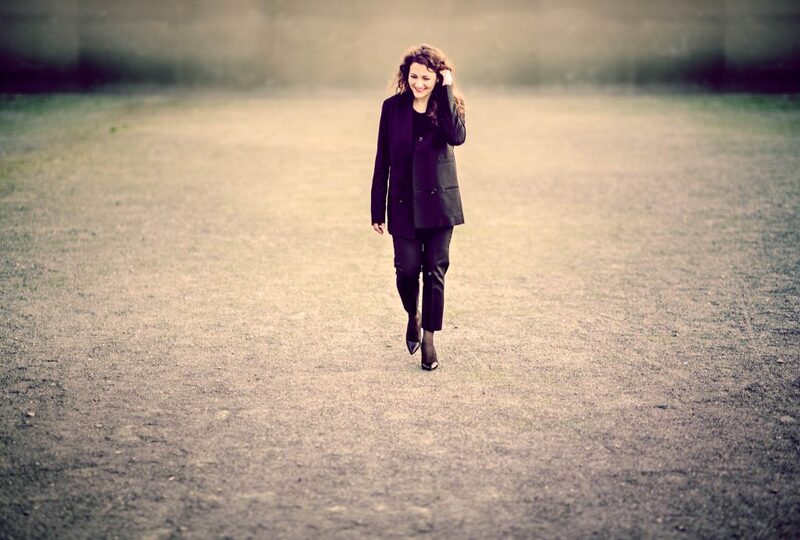 Welcome to the relaunched website of pianist Sarah Tysman!